Sunday, March 10, 2019 3 p.m. Combining music and science, Mr. Z turns his piano into a machine in a bid to connect with Beethoven. But a mouse hiding in the instrument derails the experiment, taking Mr. Z on a fantastic journey on “the wings of music”. Fleeing from Death on his “mobile piano”, he crashes into a planet where two strange characters, Jo les machines and the hideous Croquenotes live. While everything seems to be turning into a real nightmare, the little mouse proves to be more useful than it would have seemed at first. 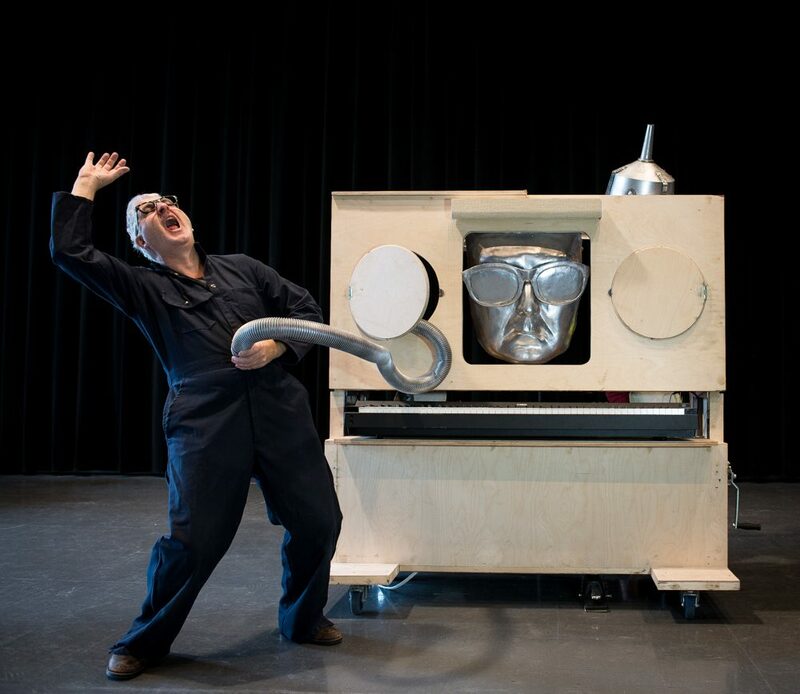 Inspired by the wonders of science, virtuoso handyman Joël da Silva delivers a performance at the crossroads of music, puppetry, shadows and object theatre. On his piano, he performs a score full of humour and candour, where great minds and small mice meet. 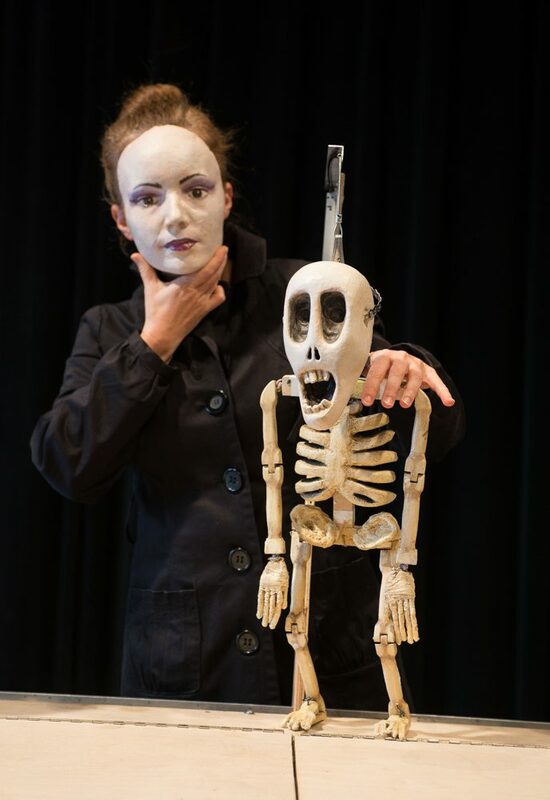 Since 1999, under the direction of Joël da Silva, Théâtre Magasin has approached playwriting like a handicraft project, where words, music and objects come together to create a whole. The company’s writing style and performance framework vary greatly from one show to the next. Le Temps des muffins, a culinary fantasy for a solo actor, was presented at the 2010 Festival de Casteliers.